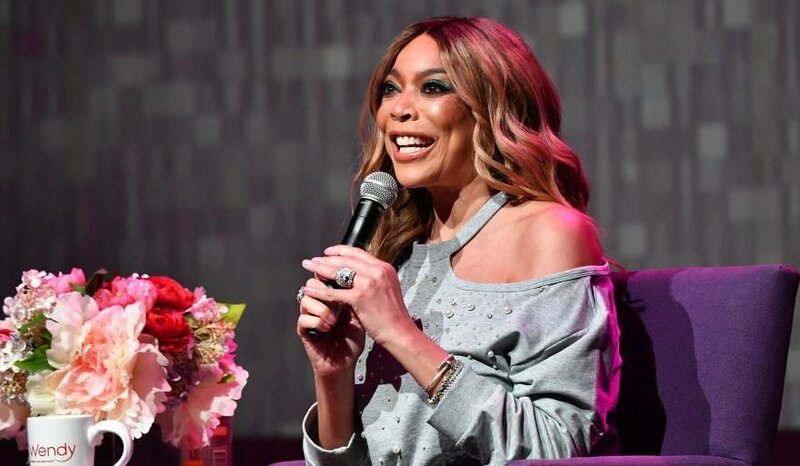 Wendy Williams announced on The Wendy Show Monday that she plans to leave the sober house where she currently lives. The announcement comes days after the talk show host also revealed she’s filing for a divorce from her husband of 22 years. “It’ll be Wendy on her own,” she said to fans. Just days after Wendy Williams announced that she was filing for divorce from husband Kevin Hunter, the The Wendy Show host revealed that she will soon leave the sober house that she’s been living in. Wendy first discussed her living arrangements, which she says helped her become “better, stronger, and faster” according to USA Today, during the March 19 episode of the show. It’s one of the best things, honestly, that could have ever happened to me. “I have a whole new life I planned for myself and my son,” Wendy said on-air on Monday. We’re pulling for you over here, Wendy.